Regardless of the size of tear or hole caused by (but not limited to) wearing gauges and over stretching the skin, we can help you. Dr Reyes is an expert of complex intricate procedures and has successfully completed many, in turn giving her clients back their normal earlobes. This procedure is done here at The Med Spot with local anesthesia and using stitches that will be removed after the ear/ears have fully healed. Because the ear heals very quickly, scars are minimal and they may also be pierced again if regular size earrings wish to be worn. Yes, PDO is fully absorbable, but that doesn’t mean your skin won’t react to it. During the 4 to 6 monthsneeded to fully absorb the PDO suture, your skin is also repairing itself around it. Novathreads are used in Anti-Aging to tighten the skin, restore the V-Shape of the Face & can even provide a lift. 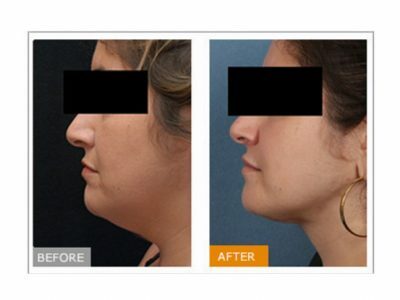 Learn more about Novathread facelift here. Want to define your look without a surgical face-lift? Ready for the best possible results with the least amount of downtime? Precision Tx™ is a minimally invasive thermal laser procedure that takes about one hour and delivers energy right underneath the skin. This innovative technique stimulates collagen production in the dermis which leads into improved skin elasticity, thickness and texture. 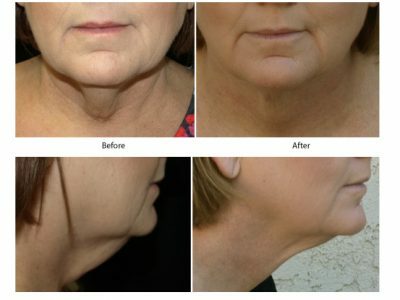 The Precision Tx™ laser is very versatile and produces amazing results for loose necks, jowls, arms and more. A revolutionary laser delivering energy directly under the skin to improve tightness, thickness and texture. 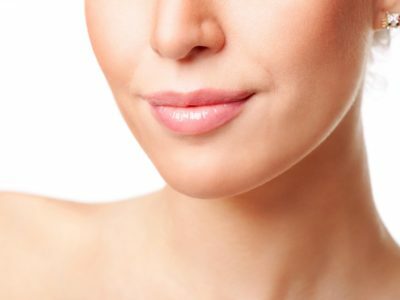 The answer to neck lifts, lose jowls, arms and more. Precision Tx™ can also be used for underarm sweating (hyperhidrosis) by treating the source directly. This simple procedure has been life changing for many suffering from the issues connected with excessive sweating. Precision Tx™ can also be used for underarm sweating (hyperhidrosis) by treating the source directly. 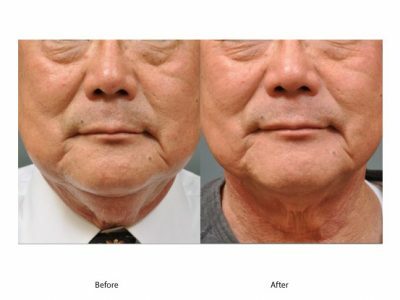 As the glands are just below the skin the laser will safely ablate them for long lasting results with little downtime. This simple procedure has been life changing for many suffering from the issues connected with excessive sweating. Onabotulinumtoxin A (Botox) is a natural, purified protein with the ability to temporarily block the secretion of the chemical that is responsible for “turning on” the body’s sweat glands. By blocking, or interrupting, this chemical messenger, botulinum toxin “turns off” sweating at the area where it has been injected. Botox injections are very shallow, meaning that the medicine is injected just below the surface of the skin, where it remains. Research demonstrates that treating excessive sweating of the armpits, hands, feet, head and face (craniofacial), and other relatively small body areas (like under the breasts) with onabotulinumtoxin A is safe and effective. When used to treat underarm excessive sweating, Botox has been shown to result in an 82-87% decrease in sweating. Here at The Med Spot Dr Reyes will first assess the area of concern by performing a test to see exactly where the spots of excessive sweating occurs. That in turn allows her to accurately inject the precise amount of Botox needed. The procedure is quick and does not require downtime. Results start to be noticeable approximately 2 to 4 days after treatment with the full effects usually noted within 2 weeks. Dryness typically lasts 4 to 12 months but some studies have found it can last as long as 14 months. Additional statistics from published research studies have shown that repeated treatment with Botox is safe and effective for hyperhidrosis and consistently results in meaningful, long-lasting improvements in an excessive sweating patient’s symptoms, daily functioning, and quality of life. This is the gold standard medical treatment for varicose and spider veins of the legs utilizing a painless injectable method that has excellent long-term results. 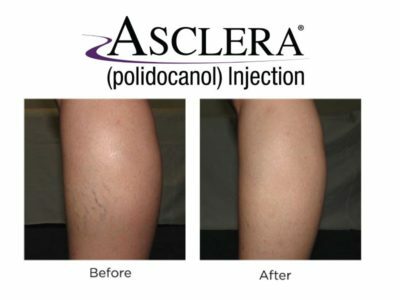 Asclera® is the painless, injectable solution used at The Med Spot and one of Dr. Reyes favorite procedures to perform. Visit the Asclera® website here. With our GentleMax Pro® system, here at The Med Spot we can remove vascular conditions and pigmented areas such as spider veins and sun spots, quickly and easily. If you are suffering from unsightly leg veins and want to get rid of them we can help. Because the laser energy is directed toward the vein, the surrounding tissue remains unharmed. Patients report that laser pulses deliver a sensation similar to the snapping of a rubber band against the skin. Discomfort is further minimized by GentleMax Pro’s® patented DCD™ cooling device, which releases cooling bursts of cryogen with each laser pulse. Find out if GentleMax Pro® laser treatment can help you reduce the appearance of spider veins, leg veins, telangiectasia, and more. Learn more about the Gentle Pro Max laser here.